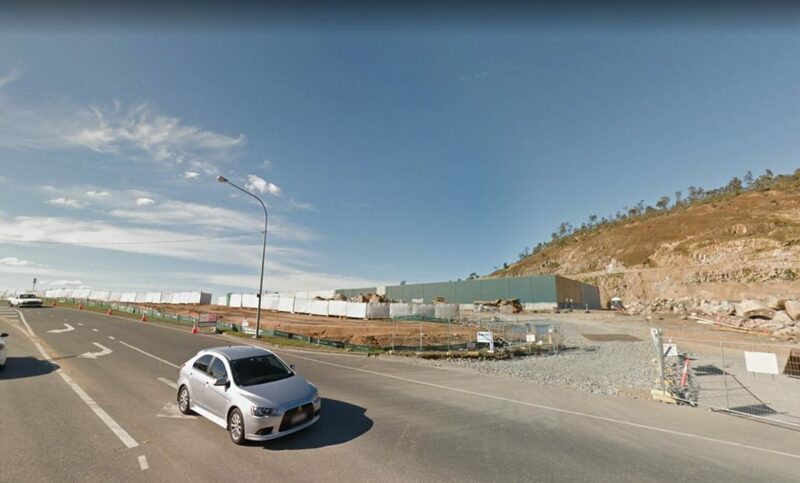 Approved by the Brisbane City Council Planning Committee in October 2017, the development application was lodged in 2016 for a Neighbourhood Centre and Mixed Use Residential Community, located at Keperra Quarry, 1004 Samford Road & 469 Settlement Road, Keperra. 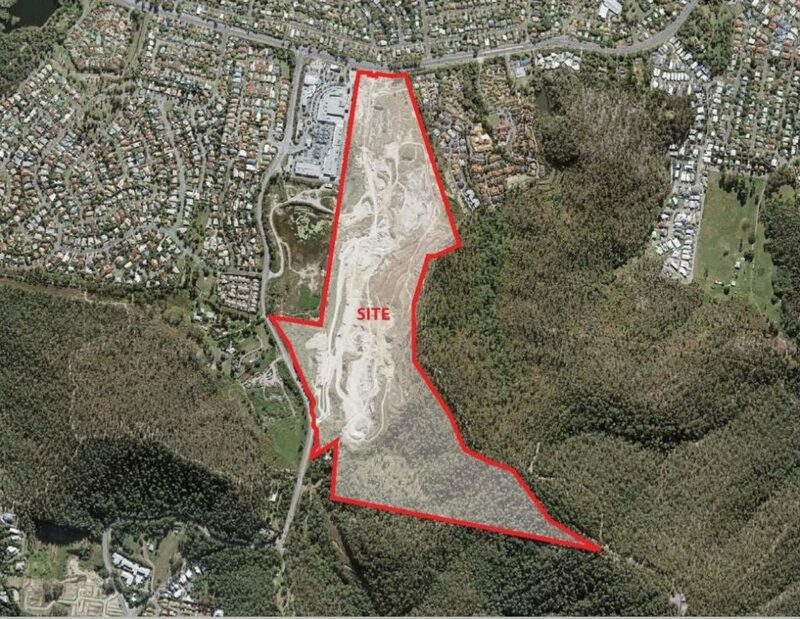 The proposal is ultimately for the redevelopment of the 490,126sqm Keperra Quarry by way of producing a new Structure Plan to vary the effect of the Brisbane City Plan 2014. 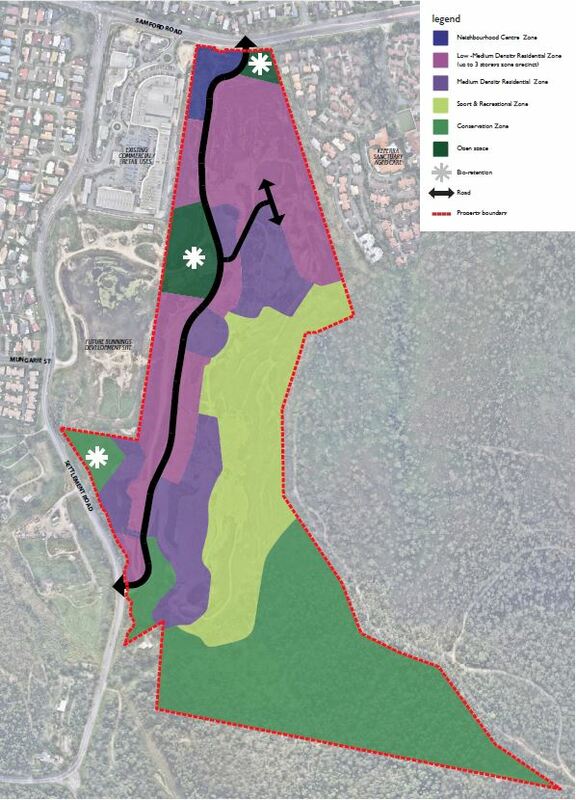 The proposal is to set up the overall redevelopment of the subject site, ceased quarrying activities and the establishment of a number of residential precincts, a non-residential precinct, new access locations, pedestrian/cycle networks and open space networks. 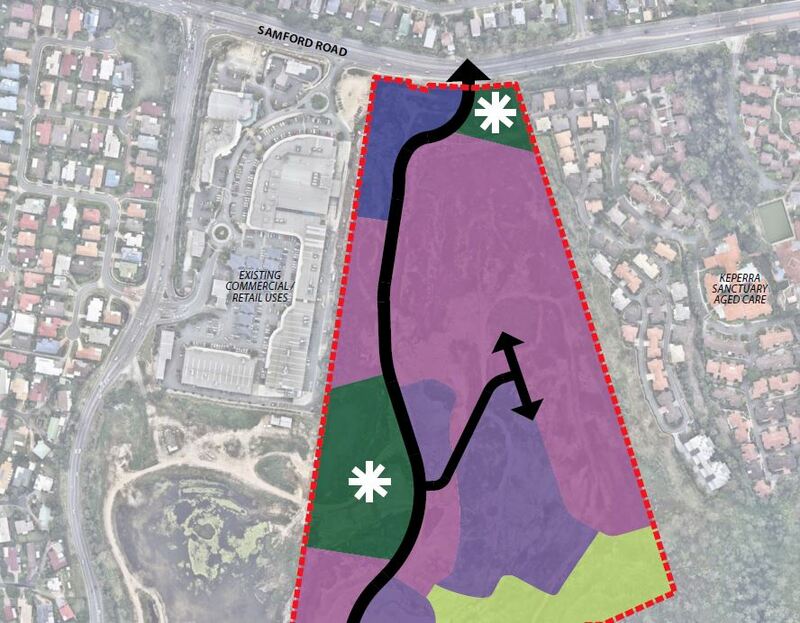 Formally, the application is for a Preliminary Approval only (not a development permit) for Material Change of Use to vary the effect of the Brisbane City Plan 2014 in accordance with the Keperra Quarry Structure Plan. – Servicing of the site through extension of existing urban services. – The proposed Conservation Zone has been located over the most ecologically valuable portion of the site, and will maintain the area for environmental purposes. 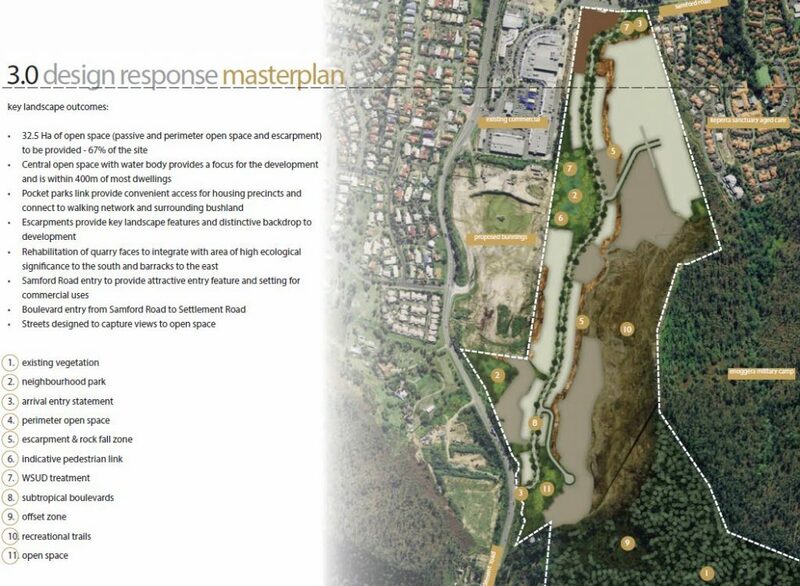 – The Open Space Zone has been located in locations suitable for parkland and stormwater treatment and detention. – The Sport and Recreation Zone follows the location of a number of existing trails, and given the slope of the zone it is considered it will ultimately be suited to mountain biking or the like. – The Low -Medium Density Residential Zone and Medium Density Residential Zone are located in the portions of the site generally free from bushfire hazard, slope hazards and environmental values. – The Neighbourhood Centre Zone has been located in a hazard free portion of the site and has been co-located with the existing centre. 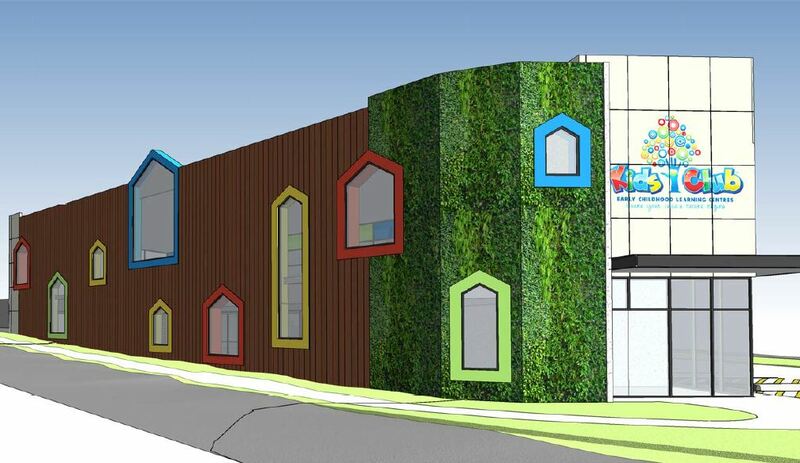 RPS Australia East states that “This application establishes that the proposed subject site is able to be stabilise and is suitable future residential and centre development. The site is well located in the existing residential neighbourhood and is expected to cater for a reasonable part of the future residential demand. The development includes suitable measures to limit potential fire hazards on new allotments. Environmental values will be retained in the southern portion of the site. High quality pocket parks and community open space areas are also proposed throughout the site. The proposed development is considered to provide a high quality mixed use community that caters to existing constraints, environmental values and positively contribute to the amenity of the surrounding area”. The application was lodged 31 March 2016 @ 1004 Samford Road & 469 Settlement Road, Keperra. Source: Application Report, Landscape Intent and Structure Plan were prepared by RPS Australia East and available for review from BCC pdonline, see Council reference: A004353123 for more information. If any more building is done around the settlement road area you will have to be very well off to live there, as you will never get out by car and will need a helicopter. By building near the tennis club it has caused more traffic congestion, around settlement road and both ways to the city, which where already bad.planning need to look at the impact of people accessing jobs and possible increased aggression due to frustration due to traffic, the overcrowding of schools and access to the existing facilities, it is not enough to add some shops and schools if the roads are not suficient to take the level of traffic more building will produce. Stop thinking about money and build in areas that good roads can be put in to allow easy in and out access and not in areas of bottle necking with no way of increasing the road structure. everyone wants to be close to the city, so you’ll continue to see more development in these areas. more population is inevitable, means you need more dwellings you idiot. if schools in the area are over crowded in the area then we need more schools dont we. but you’d probably be against that too. because its logical.